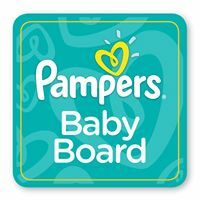 If you are looking for a Christmas gift that is sure to keep your kiddos on the move…then read this post! 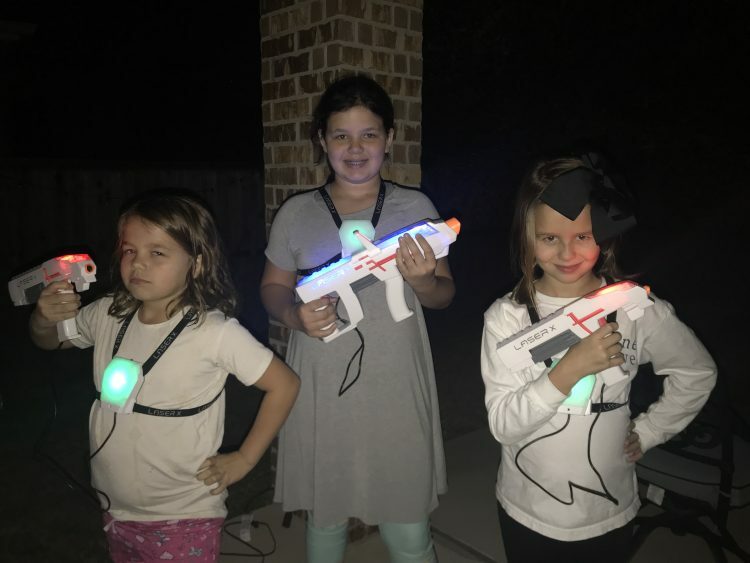 We were sent a few LaserX sets to check out for the purpose of this review and my girls did not want to stop playing! They were sweating from all of the running! (Perfect gift if you ask me!) My girls did not need any help figuring out how it all works! The vests are easy to put on and you can clearly see how to turn on the Laser. You have three options to select, Red, Blue or rouge. Each gun requires batteries which were easy to install. (Triple A’s.) The tower added extra fun and I love that it keeps track of the teams score for you! It requires a few AA batteries to work, so make sure you pick those up as well. Each set comes with a headphone jack incase you did not want to hear the coaching. My girls are competitive and love the opportunity to “beat” each other. Laser X had them outside, running and laughing for quite a while. They did not want to stop! (bath time on school night won!) When they came inside and I asked them what their thoughts were, my oldest daughter immediately said that she would LOVE to have a few friends over and play this at the park. You can play in daylight but I think it’s fun to play at night and to see them lit up. My middle daughter wanted to play with mom and dad… I think she thinks she can beat us…haha! The apple doesn’t fall far from the tree…I am prob one of the most competitive people in my house! My youngest was so sweaty and requested a “do over” the following evening. They are so excited to have these on hand to play again and are looking forward to inviting friends to play with them as well. What I love about this set is that they are OUTSIDE and ACTIVE! 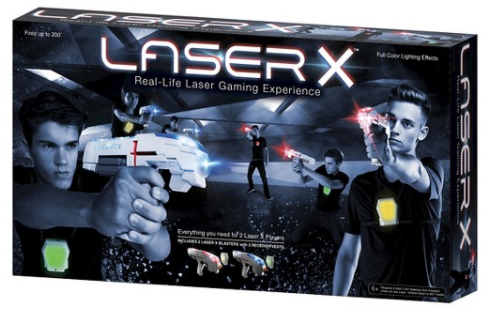 Any of their friends who have Laser X sets can also join in on the games…it’s not exclusive…all can connect and play with ease. The receiver vest keeps tracks of hits. After 10 hits, players are eliminated from the game. Players can choose to be on teams or select “rogue” mode where it’s every player for his or herself. Laser X can be played outside in bright sunlight or in the dark. 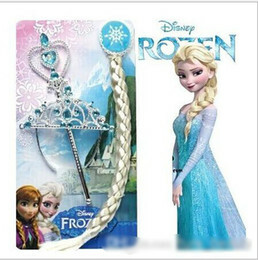 It is available in sets that equip two players for $49.99 or that equip one player for $24.99 at Target.com and other retailers. The Long Range Blaster ($39.99) and Gaming Tower ($39.99) are also options for play! More info is available here! Here is a video they have on Youtube that shows a little more! who ever won this giveaway?